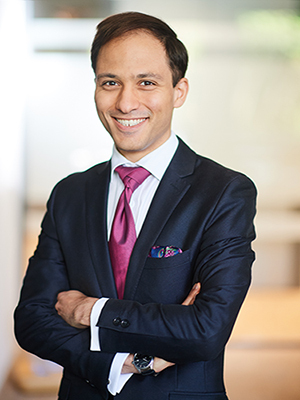 As part of the Financial Services Practice, Tarek supports clients on matters related to the regulation of securities and wholesale financial markets. Before joining FleishmanHillard, he worked at Deutsche Bank’s Alfred Herrhausen Society in Berlin. He graduated with an MSc. in European Politics from the London School of Economic (LSE) and with a joint BA in Law and Political Science from the LSE and the University of Münster. Tarek is fluent in German, English, and Arabic and has basic knowledge of French.